We enjoy our travels but over recent years have become only too aware of the environmental cost everyone pays for getting us too and from our adventures. If you ever bother to calculate your carbon footprint, don’t get too excited about your result until you add in the big contributors – air travel and car transport – they are real kill joys. I thought we might be doing a little better than this! 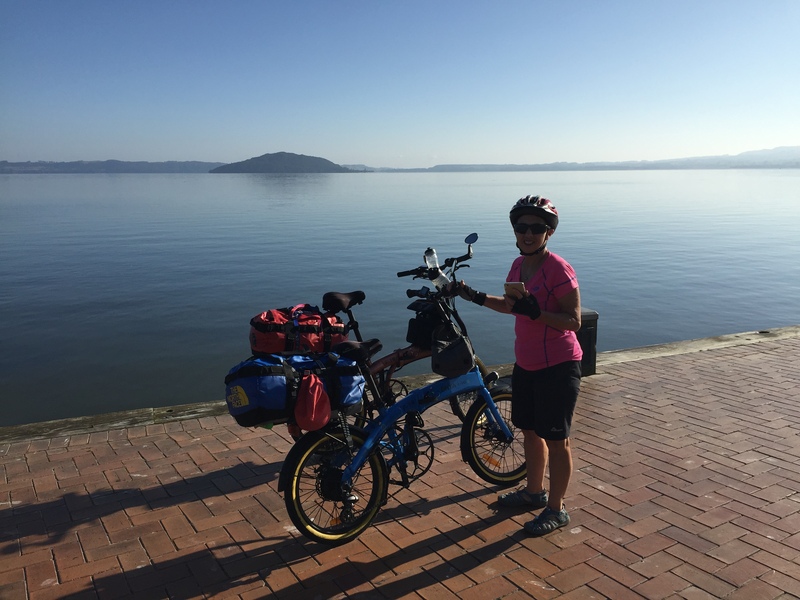 Ouch – travel is our ‘achilles heel’ – the carbon calculator was not perfect but I suspect others will tell a similar or worse story. I guess we could pretend that climate change is a hoax or, that our planes and cars only burn clean fossil fuels or, that carbon calculators deliver fake results. Alternatively, we can face up to our responsibilities and try and do something about it. The simple answer is don’t travel. Well we probably will stop traveling in the all-to-near future as our ageing bodies tell us that they are no longer up to the adventure anymore. In the meantime, we are still trying to operate with the mantra of ‘adventure before dementia’ so looking for other solutions to our carbon footprint has been necessary. Ruth saw the mantra ‘Adventure before Dementia – it sums up what we are doing. 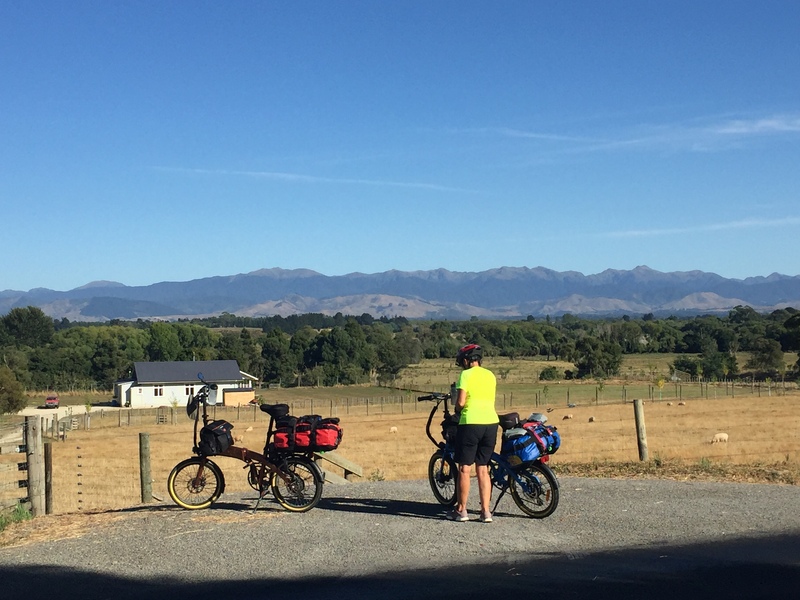 In my recent blogs I wrote about our shift to folding e-bikes and our hope that this will open up a lot of kiwi terrain that has previously been a non-starter . 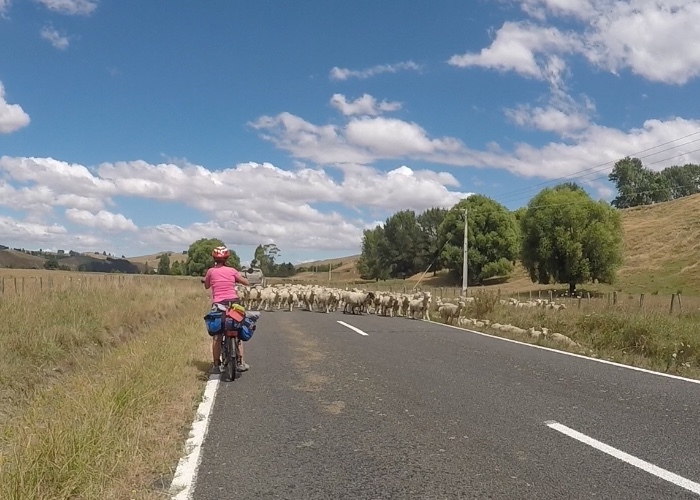 In New Zealand that has meant that most of the country has been off-limits due to it’s hilly nature. This means that we should be able to spend more of those remaining active years pedalling (assisted on the hills) through our home turf. Staying local should help to reduce the ‘in-air carbon’ but probably means increased car emissions. The solution – move to an Electric Vehicle (EV). 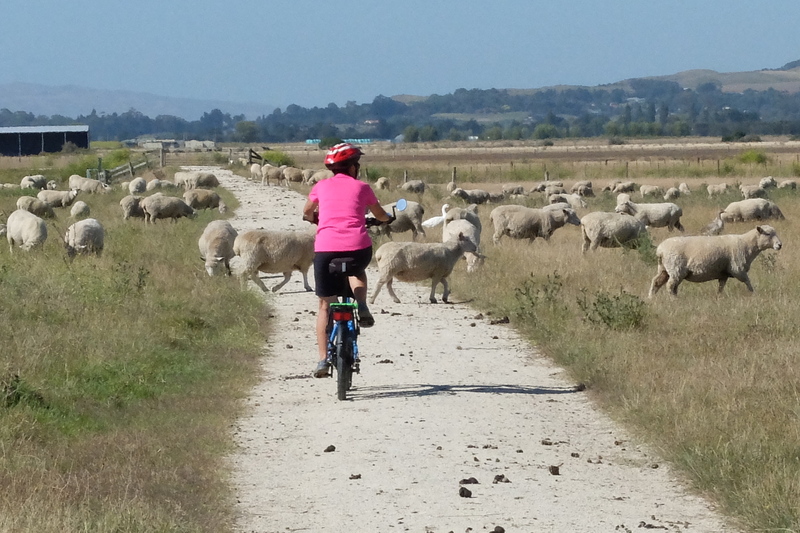 With NZ electricity being primary generated from renewal sources, plus our at-home solar system, an EV is pretty much a zero-emissions land transport option. I have been researching them for some time and the higher entry cost of an EV tended to just pip the lower running costs over a 10 year life cycle. Furthermore, the batteries and infrastructure tended to make them more suited to around town and commuting trips rather than touring. However, like all technology, things have been moving along petty quickly and those obstacles are now less of a barrier. Furthermore, global efforts to keep temperature changes at the lower end of the scale are looking decidedly inadequate which must increase the chances of carbon taxes becoming a reality in the near future. That could be a rapid game changer. Anyway, we convinced ourselves that most of our ‘boxes’ were now ticked and, it was time for us to make more of an effort. So, we are currently waiting for our new Renault Zoe EV to arrive. 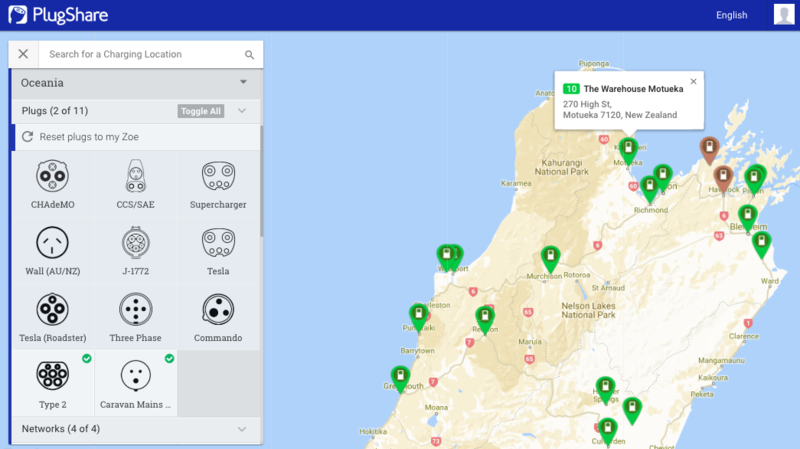 With a nominal range of 400km (but more likely 280km on NZ rural roads) and pretty good fast-charging options through the country, the Zoe should offer more than just around town driving ranges. With time rarely a critical factor in our travels these days we may need to grab a few more coffee breaks along the way while the battery gets a fast-charge. Road trip planning will play a much bigger part in our future adventure planning. Getting from A-B, especially in more remote areas, will need to be planned with a little more care and attention. If we do end up with a flat battery in mountainous country I guess we will always have the folding e-bikes in the back of the car. Congratulations on addressing a major problem and moving forward! Can’t wait to see the new car and hear about testing out the car as you explore more of NZ. Let’s hope the story has a happy ending. The bikes are proving a big hit and we have acquired some warmer gear so that we can keep the ‘training’ up over winter. 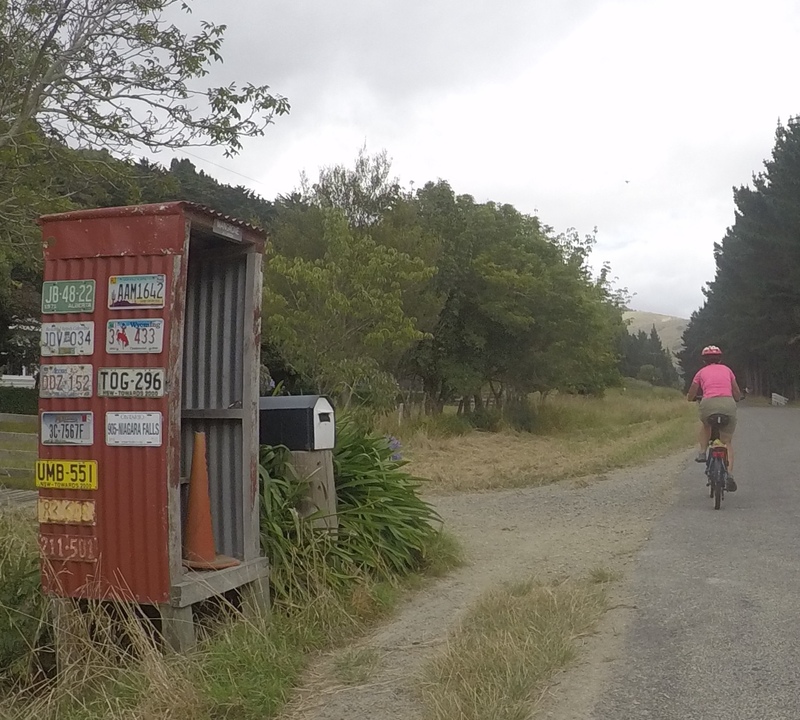 Looking to bike from top of north to Wellington over summer and then the length of the south island the following year. About 3,000km at a leisurely pace. Wow! 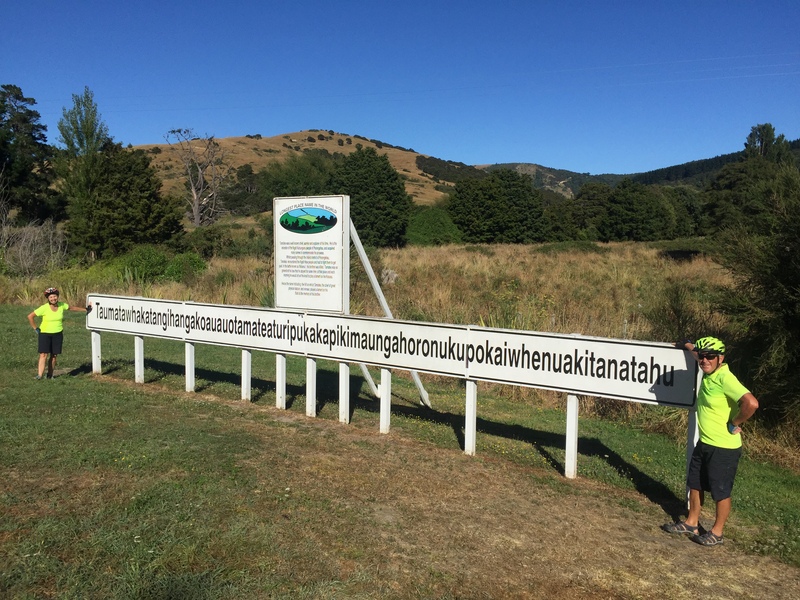 That IS ambitious! Will your route cover new areas as yet unexplored?